Our 10cm Champagne Strip N Swirl Bauble will add a touch of muted Christmas cheer to your tree decorations. Each bauble has a decorative gold top for holding a hook or thread. The champagne-pink bauble has gorgeous wide gold-glitter strips on each quarter with lovely swirls of gold glitter in between. 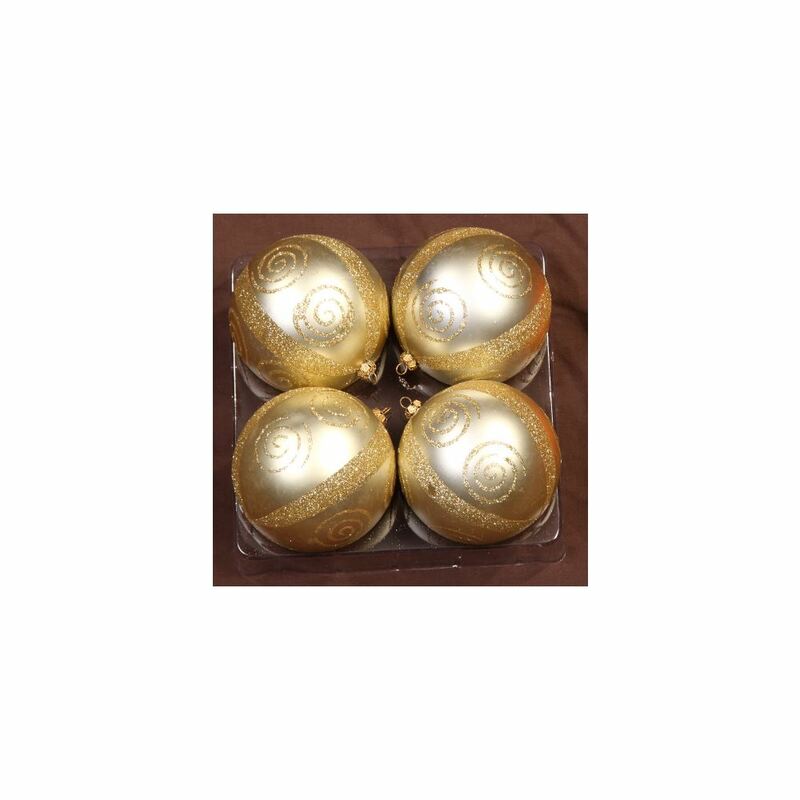 The Champagne Strip N Swirl Bauble come in 4 packs and would complement a tree dressed in gold baubles. 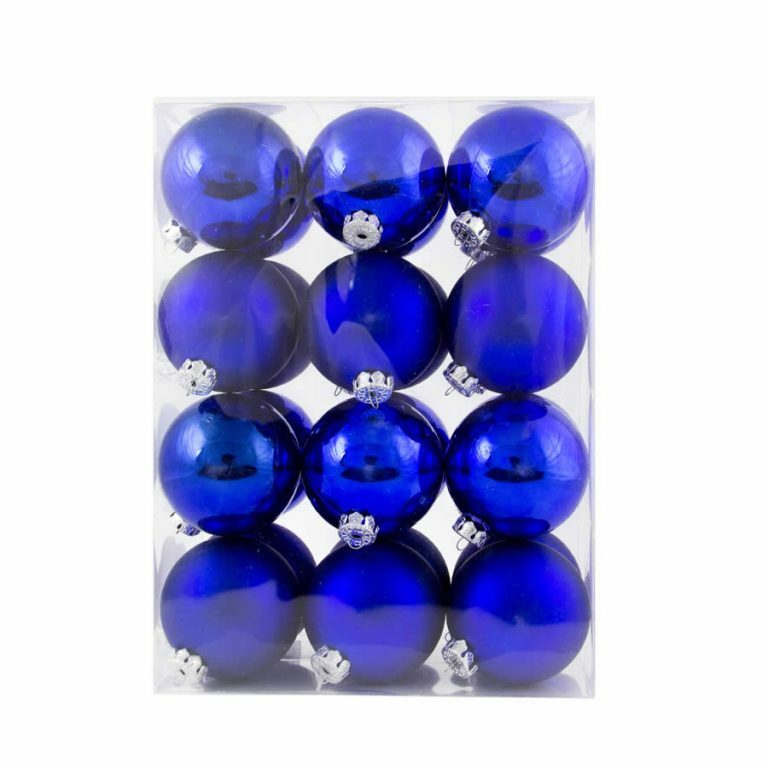 Buy a couple of 25 packs of Gold baubles and use our Champagne Strip N Swirl Baubles as an accent – you’ll love the look! Because our Christmas Decorations are shatterproof, they will look fantastic for the entire festive season and you won’t have to worry about breakages or injuries.